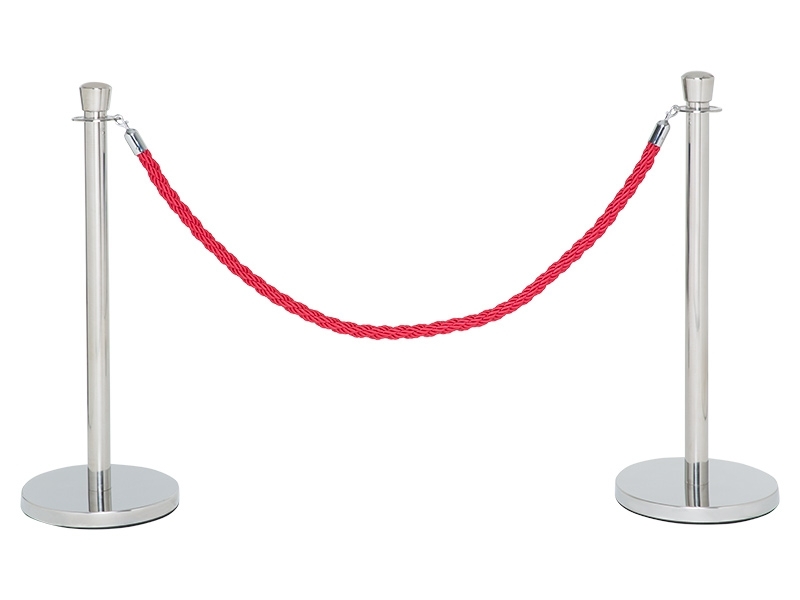 What is the purpose of a Classic Post and Red Rope Kit ? 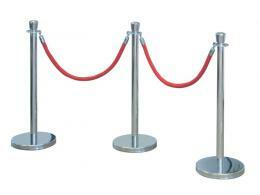 Rope barriers are regularly used in crowd control and queue management. These sophisticated looking classic posts and rope fixtures with spring-loaded hooks at either end are perfect for more elegant settings. 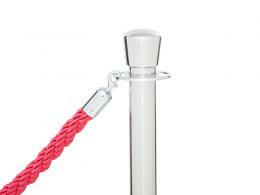 The soft, twisted rope is a substantial 1.5m length.